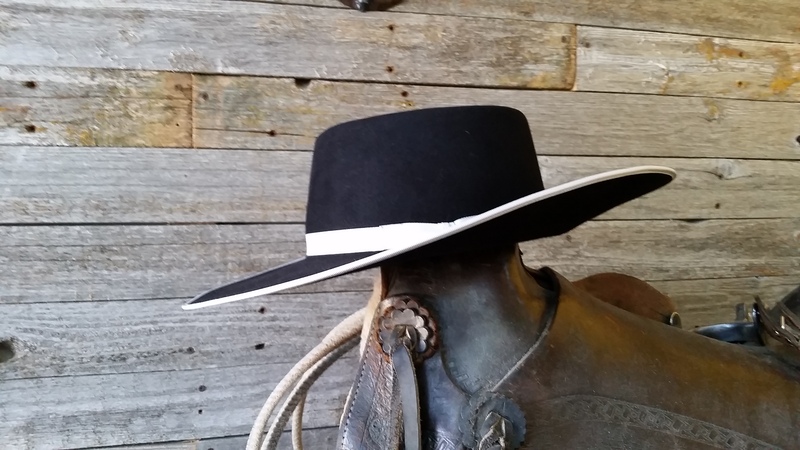 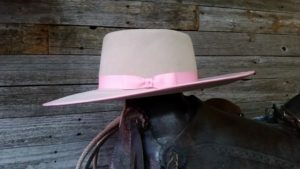 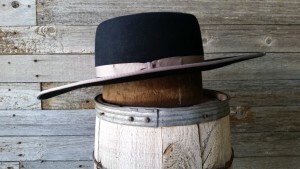 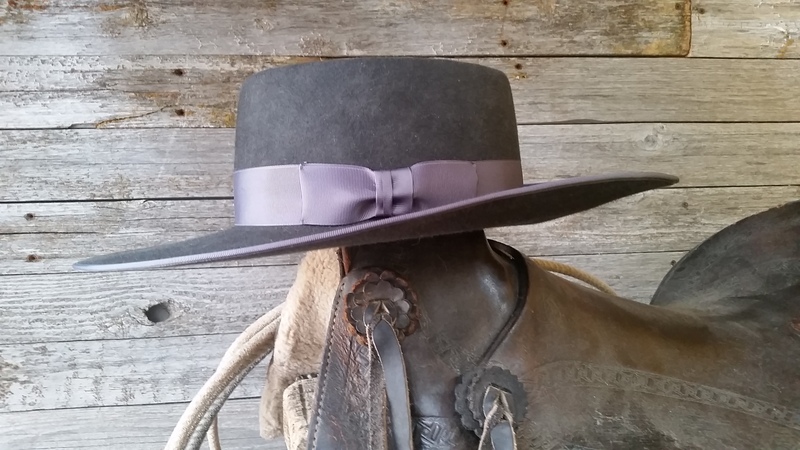 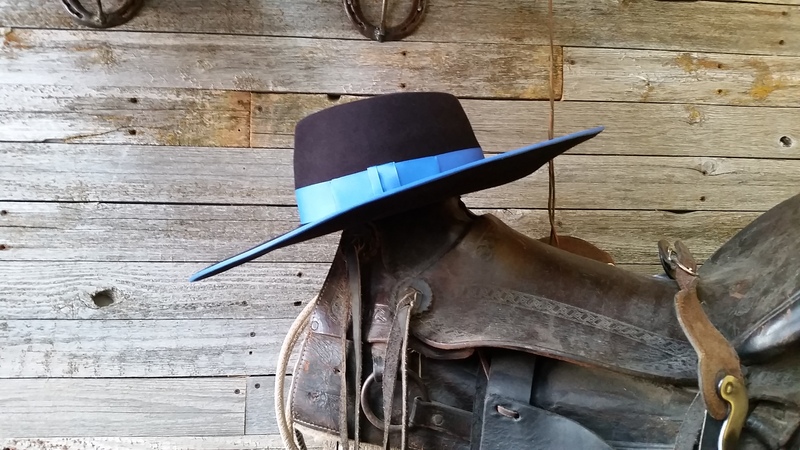 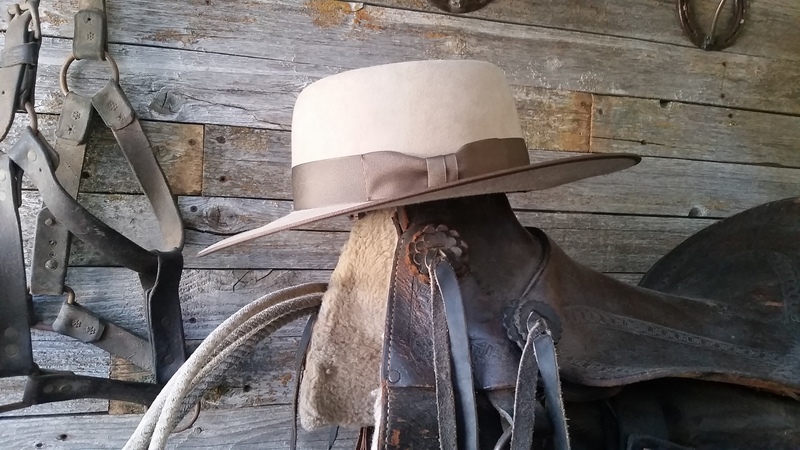 Looking for a Buckaroo hat then look no further than Staker Custom Hats. 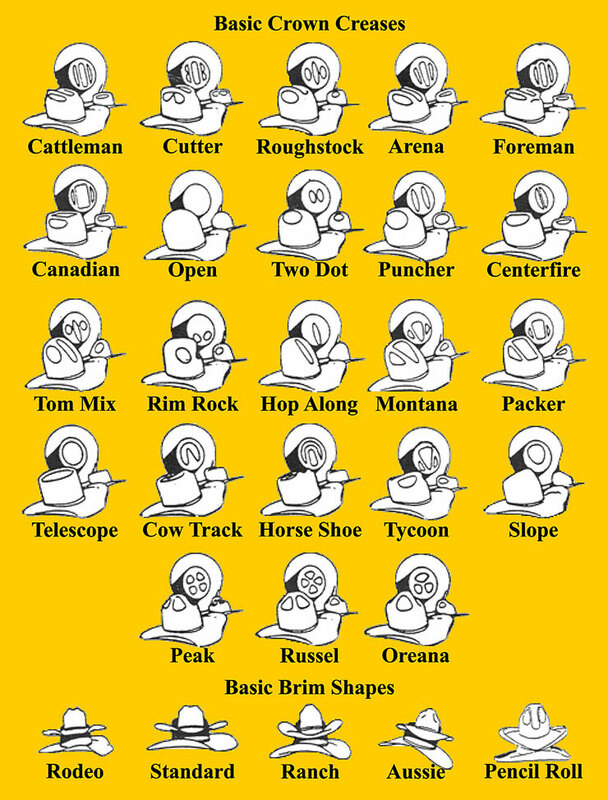 You can choose the quality of fur felt like pure beaver, 50 %beaver or European Hare. 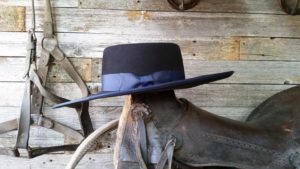 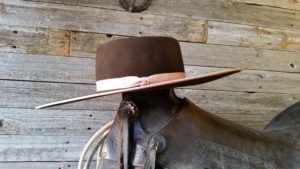 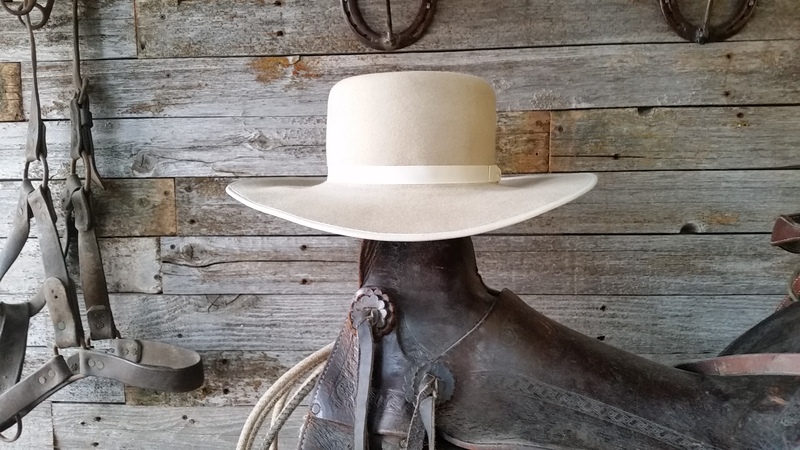 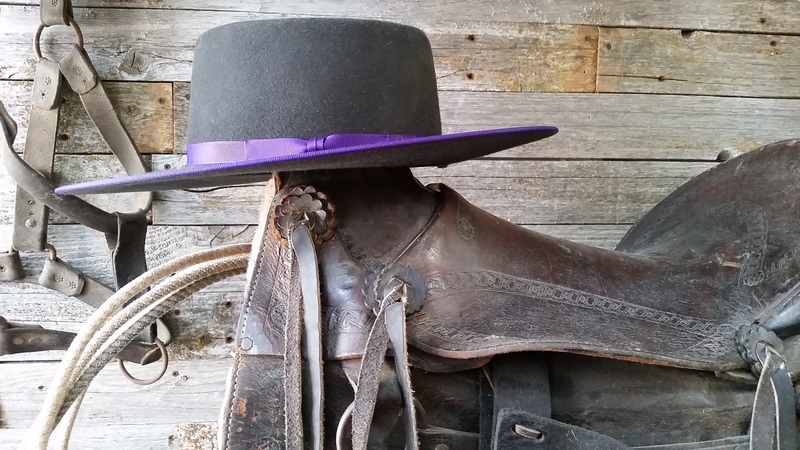 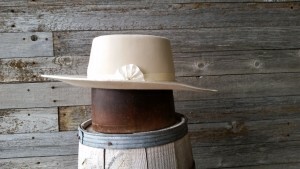 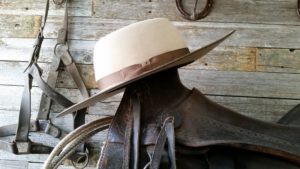 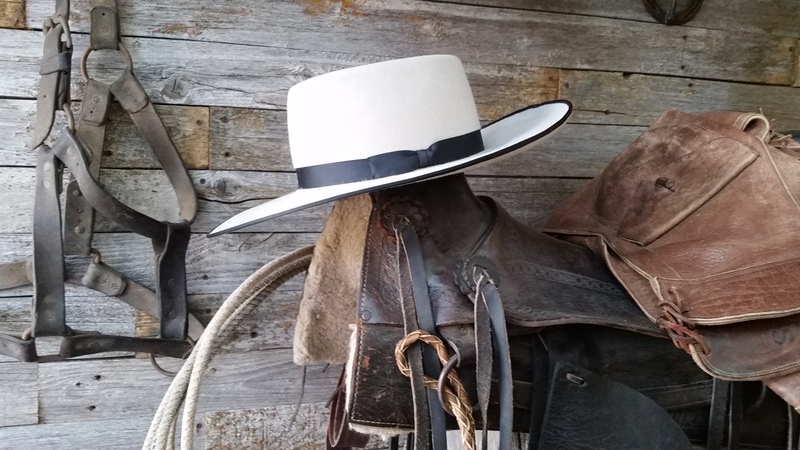 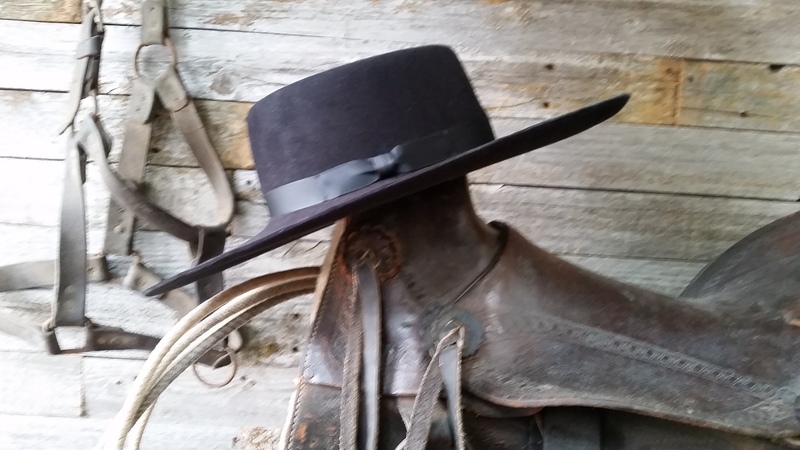 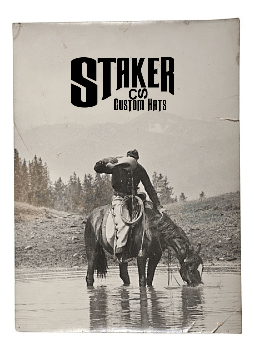 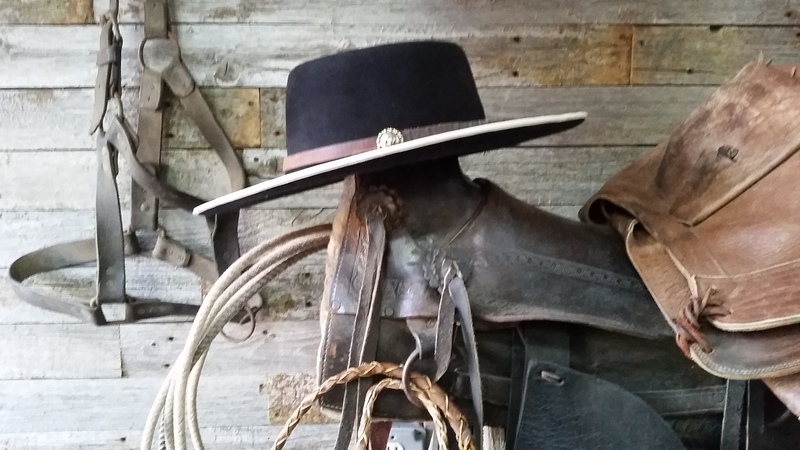 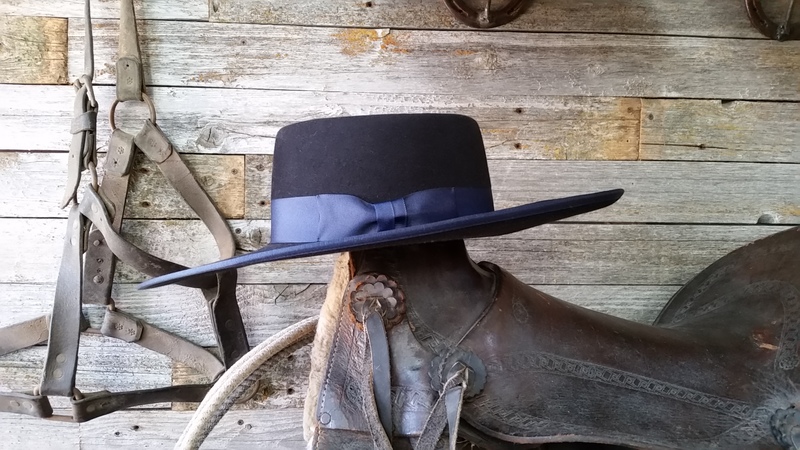 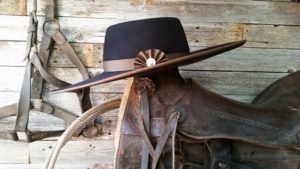 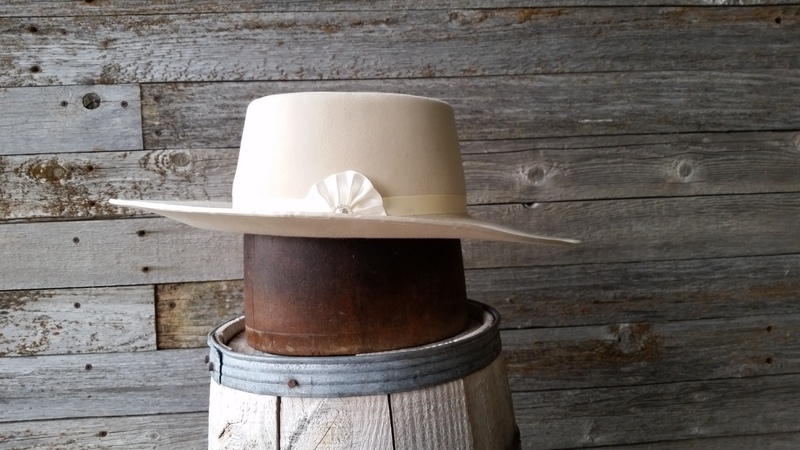 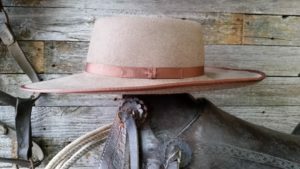 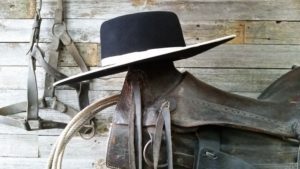 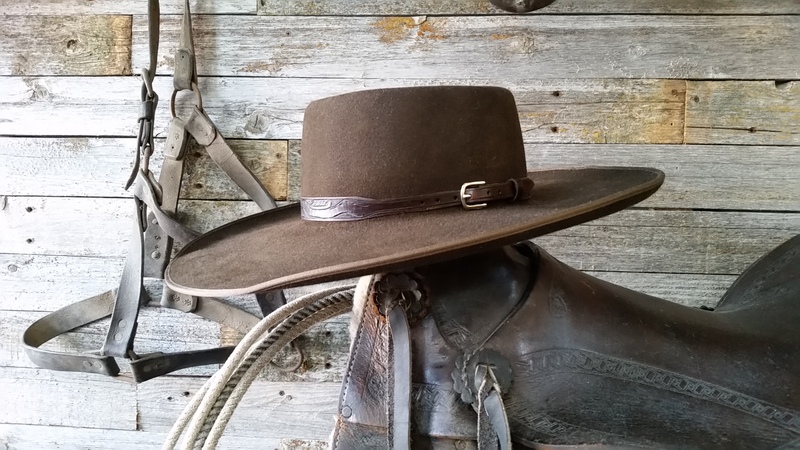 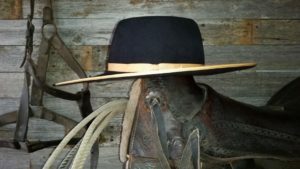 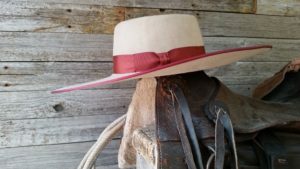 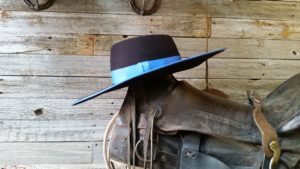 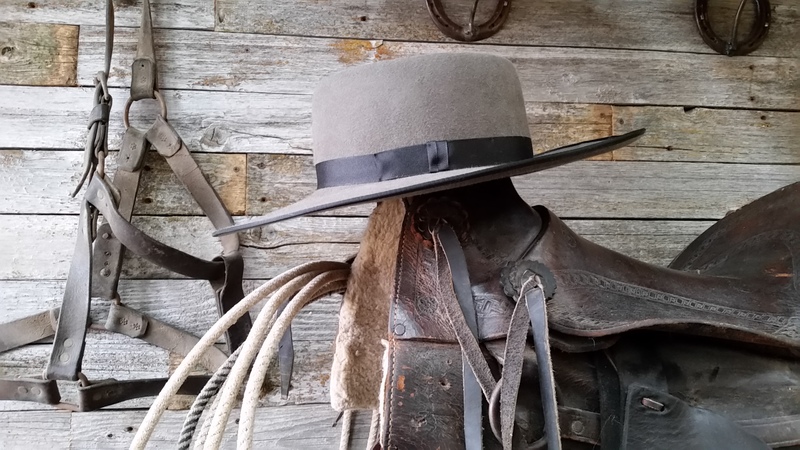 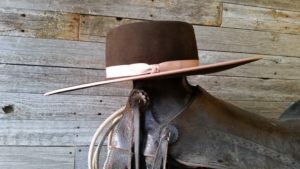 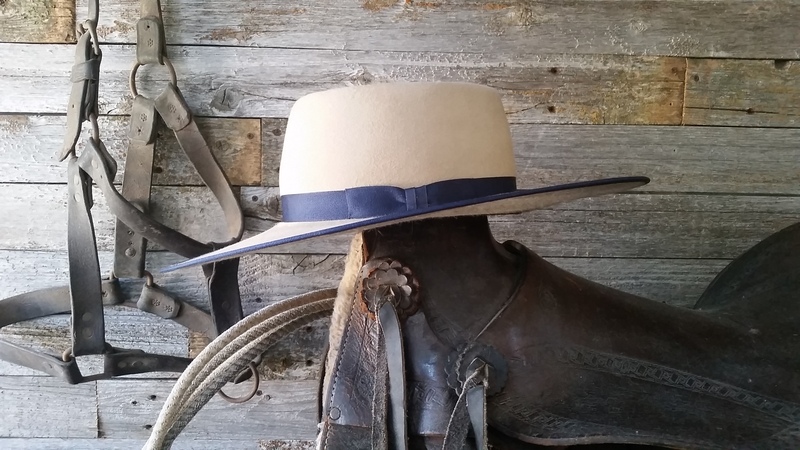 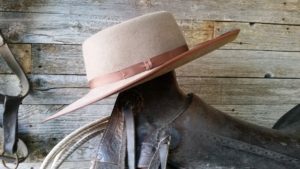 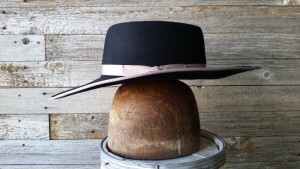 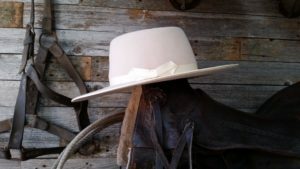 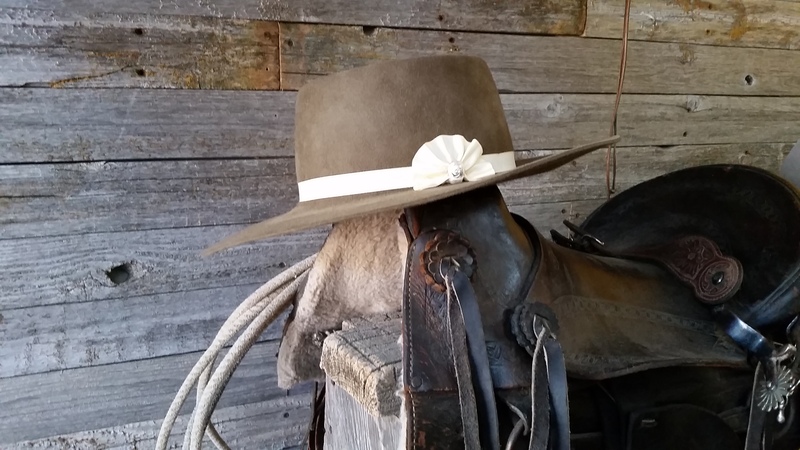 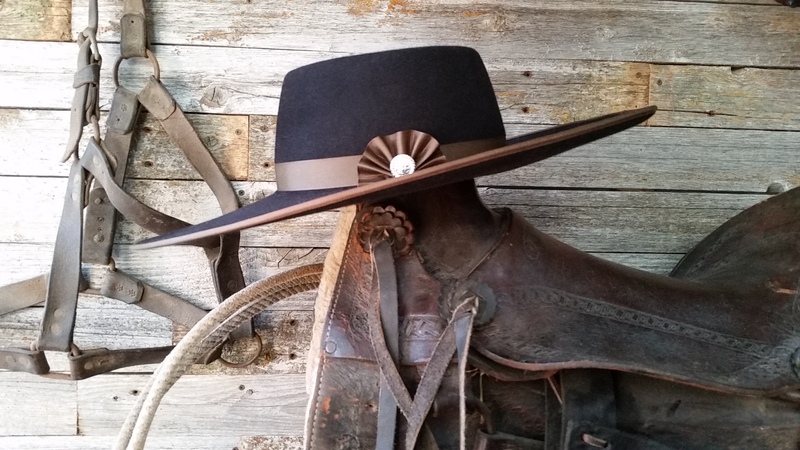 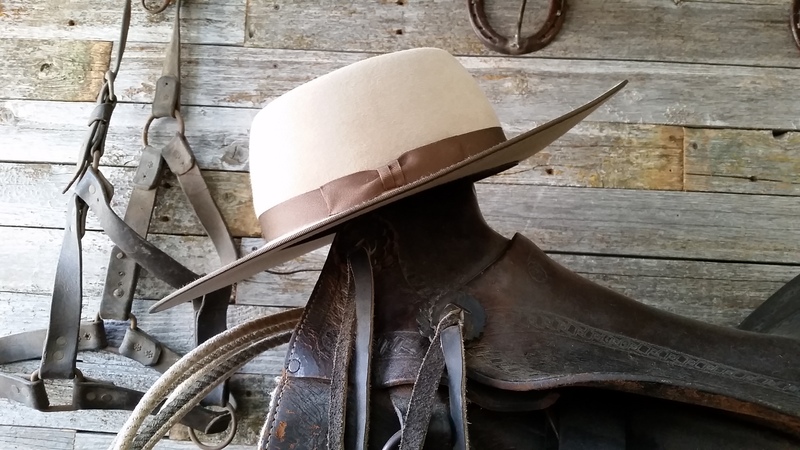 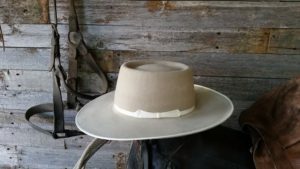 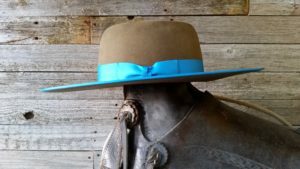 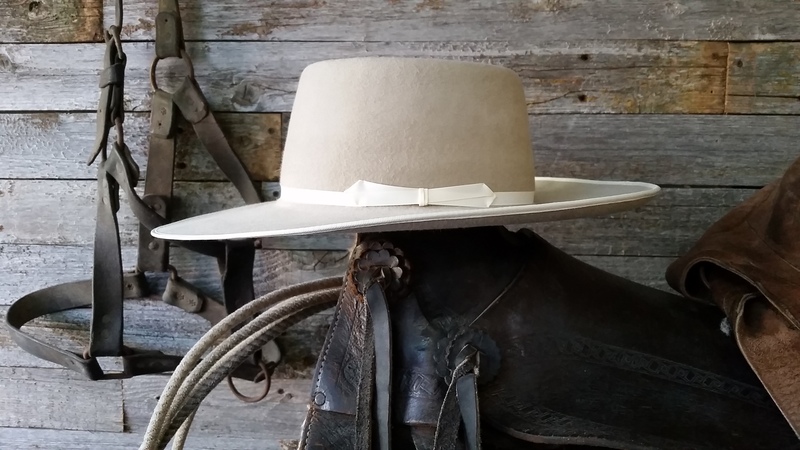 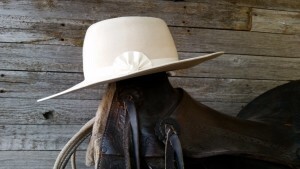 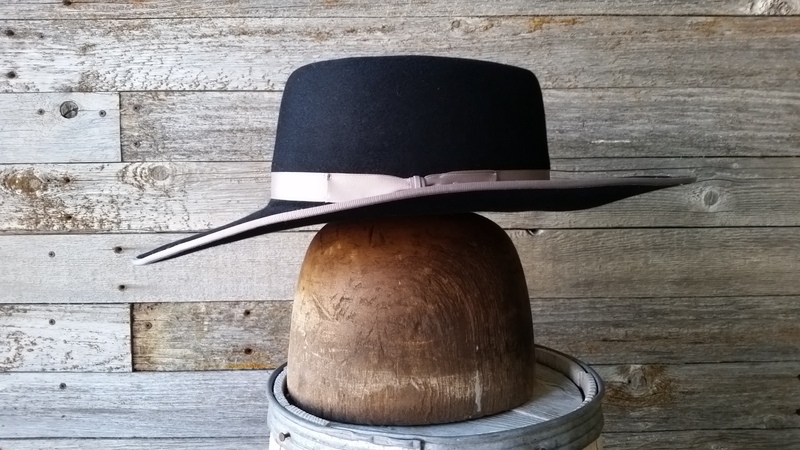 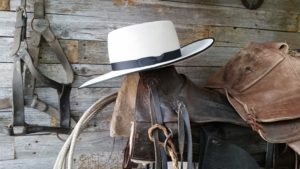 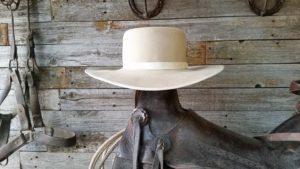 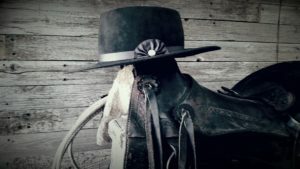 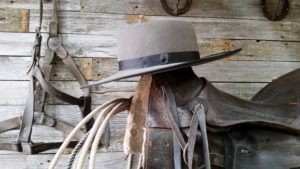 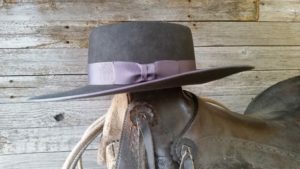 Get the buckaroo hat you have always wanted at Staker Custom Hats.